We hope it will give you a taster of what our school is all about, as well as providing up-to-date information for our pupils, parents and wider community. We hope you enjoy your visit and that you manage to capture a little piece of the ethos that fills our corridors and classrooms, making our school an extremely happy and fun place to learn. At Chapel Road Primary School every child is welcomed and valued as a unique member of our school community. We work together to ensure our children reach their individual potential. We are proud of the caring and family atmosphere that exists in and around the school everyday. We deliver a broad and balanced curriculum enriched with visitors, trips, seasonal events and interesting activities. 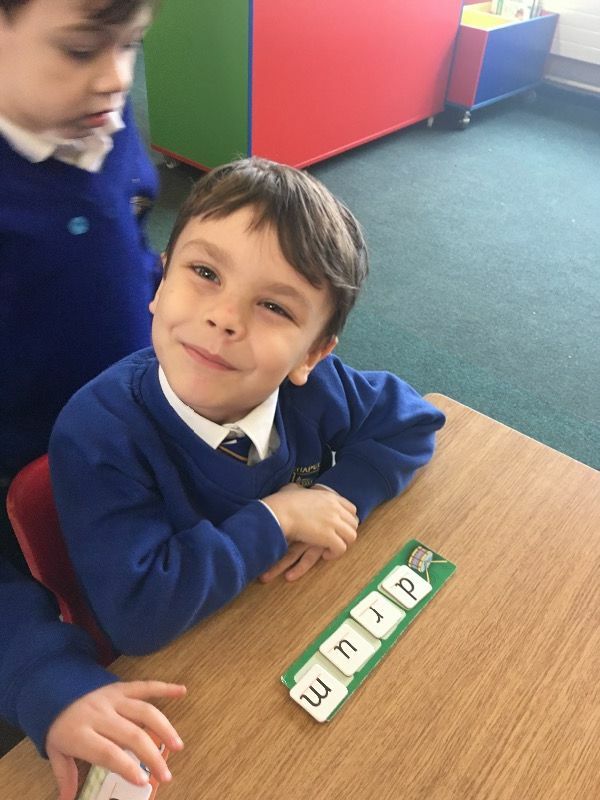 It is our intention to inspire in each child a joy for learning whilst maintaining high expectations in standards and achievements. As a Catholic school our ethos permeates everything we do and say. We are inclusive of everyone and we welcome pupils from all faiths as well as pupils and staff from other cultures and traditions. Our ethos promotes the core Christian values of love, honesty, respect, forgiveness, generosity, justice and integrity. Our Vision Statement 'Educating for Generations, Building Brighter Futures' was created in collaboration with our families. Together we are working to ensure every child attending Chapel Road Primary School experiences their personal best so that the future will be brighter for everyone. This active partnership between home and school is important to us and we value support from parents in all aspects of school life. If you are considering sending your child to our school, I hope this visit to our website will help you with your decision. However, there can be no substitute for a personal visit and you are warmly invited to make an appointment to call in and see the provision we have to offer.